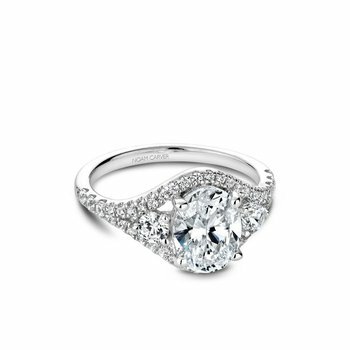 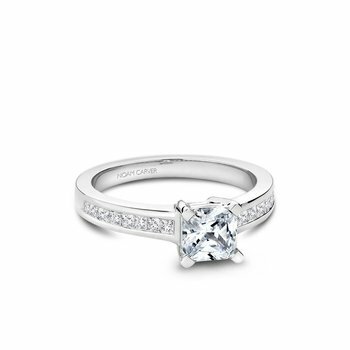 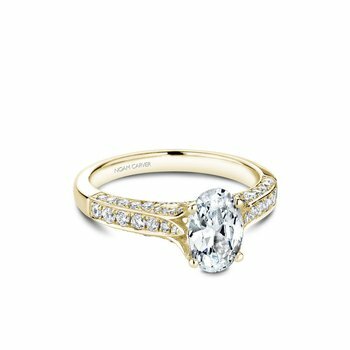 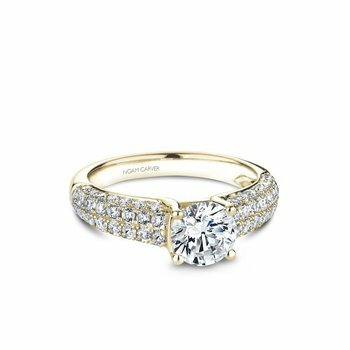 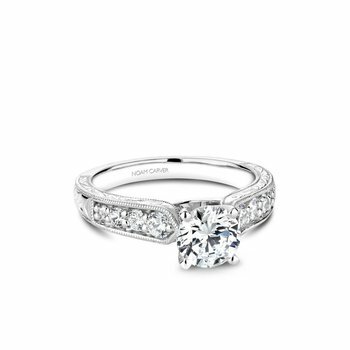 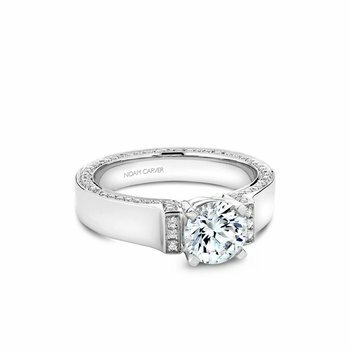 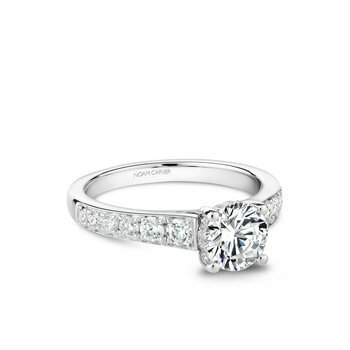 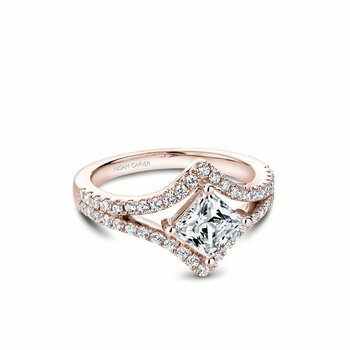 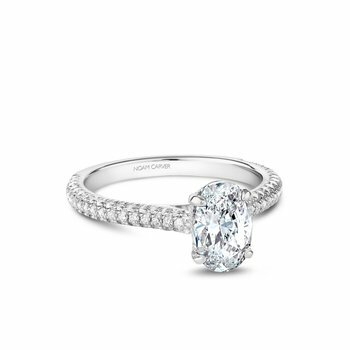 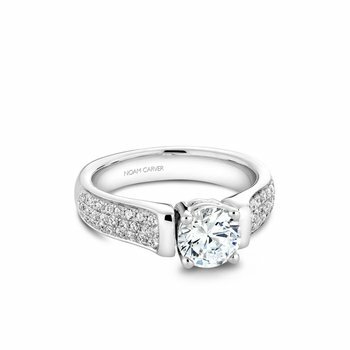 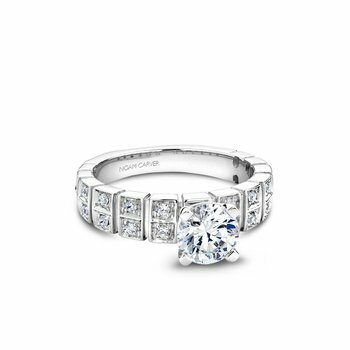 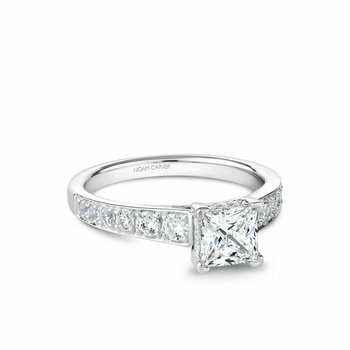 Our modern and contemporary engagement rings feature unique designs that will create a stunning presentation for your center diamond or gemstone. 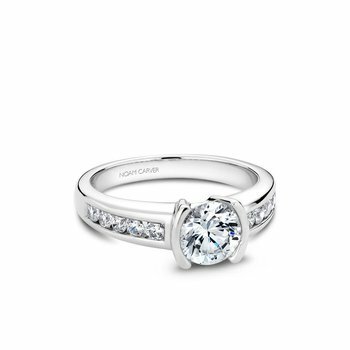 From modern tension-set rings to bezel-set designs, our collection of the latest contemporary styles are the perfect engagement ring for your bride-to-be. 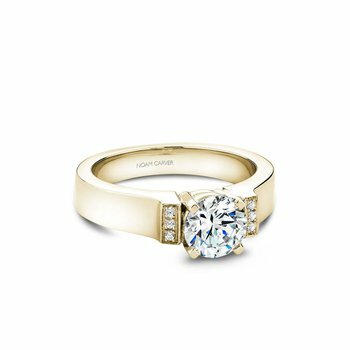 Come see all of our modern engagement rings at our Santa Clara/ San Jose and Walnut Creek jewelry stores, serving the Bay Area.